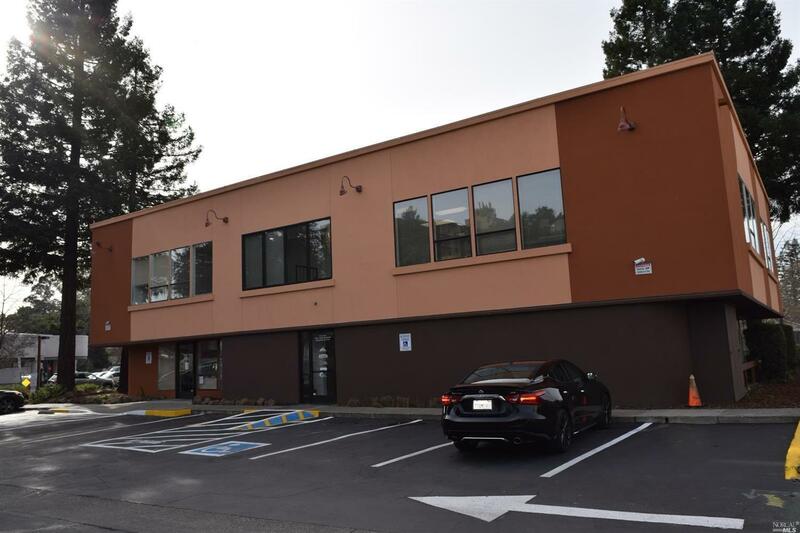 Beautifully maintained multi tenant 2 story office building w/6/suites(785 - 1, 291 +/- sqft each) 3 suites per floor and 2 common restrooms on each floor. Newly painted & landscaped, remodeled in 92 with modern improvements throughout. Stucco exterior, 2 entry doors, separate electric meters for suites. On site parking as well as street. Monument signage! Central location downtown and near memorial hospital. Fantastic investment for investors! !